Fun: throw a party! Having a fun time with neighbors, friends, and coworkers is a great bridge-builder. Community: host events that foster relationships, friendships, and the deeper knowing of people you may not have known before. Cause: unite people around a cause you care about; this could be serving the homeless, connecting with pregnant teens, or building homes for the housing-insecure. This money is for you to use.  We, as the staff of Christ Central, cannot reach all of the people that you, as attendees of Christ Central, can. Dream big or keep it small, but we would encourage each of you to think about one event or cause you could put together and apply for a Mission Grant. If you’re not exactly sure what you’d like to do, but you have an idea, submit an application and one of the pastors would love to meet with you and sort out the details. We pray that God would use this money to draw people from all over this city to Himself. Describe the proposed use for this grant funding, including how this would reach the unaffiliated in Durham.